For thirty years, Malibu Boats have maxed out your experience on the water. 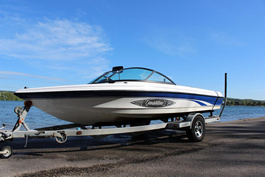 Whether you wakeboard, surf, ski or just enjoy hanging out with family and friends, Malibu have a boat for everyone and every budget. 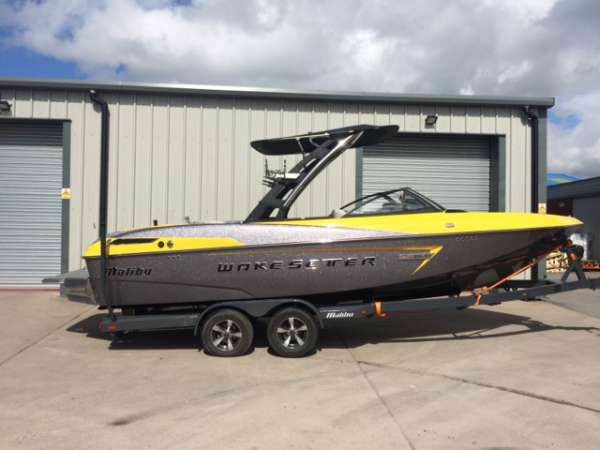 The biggest selling wakeboard boat of all time. 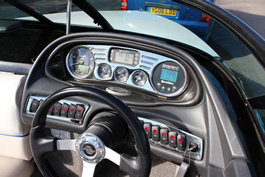 Will be supplied fully valeted, serviced and ready to hit the water. 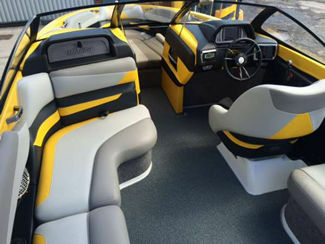 20ft Tournament ski boat powered by Mercruiser 350 Magnum EFI. 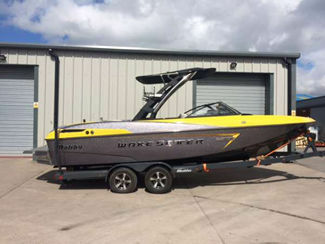 Excellent pro ski boat with the wedge wakeboard system make this the ideal craft whatever your discipline. Dove grey hull with grey and black gel work with matching interior. Full instrumentation and complete with new overall cover. 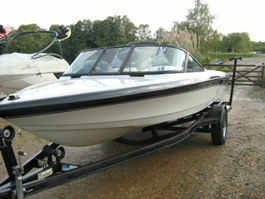 Includes custom Boat Mate galvanised single axle trailer. Used solely on private freshwater lake. Purchased and routinely serviced by European Dealer Hazelwoods skis world. No expense spared. 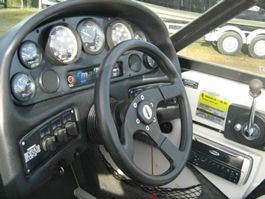 Immaculate condition boat with 320hp Indmar 5.7L V8 (Full LPG gas conversion), ZERO OFF tournament speed control. Other trailer options available for reduced price.